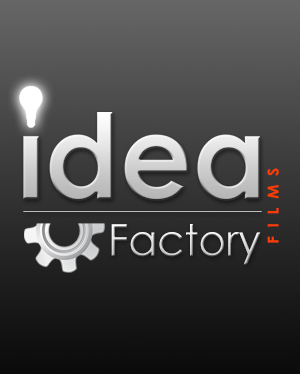 Idea Factory Films is a Riyadh, Saudi Arabian production company dedicated to creating quality content for local and international clients. We are here to provide any video for your company within a reasonable budget. Having Commercial Film Maker who create documentary style films for our clients in the film studio. Developing awesome things with passion since 2007. 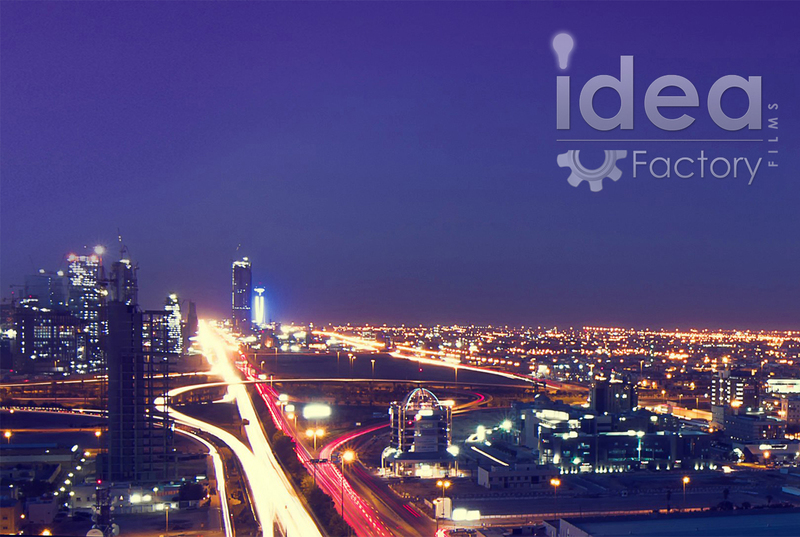 We have worked across the GCC and MENA region creating content for local and international clients. We are full service video production company in Riyadh, making beautiful corporate videos for local and international clients. We have a dedicated approach to each customers. Our first video with a customer always takes a while as we learn your branding guidelines and exactly what content you need. We’re there for the long term, and will always work tirelessly to make your content perfect. If this is the first time you’ve commissioned a video, we understand that the process may seem a little confusing at first. We’ve made this breakdown to help guide you through it. This is the start of the filming process, where we start with the script development. Have a solid think about your video, where is it going to be used, who is going to see it? Then, Consider video length. After all this, we go for script approval, budget confirmation and the half payment of the project. We have a script, we have the approval & its time to roll on. By Detailing the schedule, prepare our facilities and scouting the locations. We do the Interview preparation where the actual interview going to film on, and decide the whole actual filming process. What we start do internally is getting all the footage dumped and start to edit it in-house using Premiere pro. We do the whole rough cut and send you the video to check. We get you approve the voice over and finish the post production iwth having different sets of video format ready. We recieve the remaining amount from you and we provide you all the files which has been done properly. Our services are provided with professional care. Our goal is to make your film and video production an amazing experience whilst creating the highest quality product. By specializing in digital video productions we help our clients execute an effective corporate marketing communications plan. We can create spectacular event video productions, trade show videos, and web site video productions to assist your company in your business-to-business marketing needs. Animation is a powerful skill to have in our creative toolbox. 3D animation is used to aid product visualization, to preview architectural structures, to showcase product prototypes and to bring brands to life. Our animation studio will push your pixels harder! We work directly with clients and as a resource for creative agencies and other film production companies. Choose from 2D or 3D animated titles and moving scenes. Specializing in weddings, lifestyle and events photography. We tell the story of your event, capturing all the fun and emotions of your day and translating them into stunning modern photographs you can treasure. Our aim is to capture each beautiful moment as they happen, without being obtrusive. Our style is fun, contemporary and vibrant. Our sister concern www.photographysaudia.com handles all type of commercial photography. 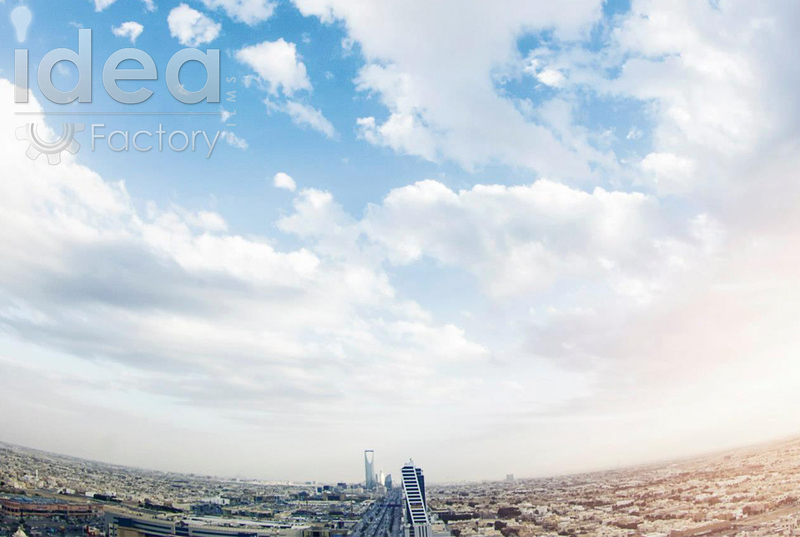 At Idea Factory Films, we offer professional High-Definition, UAS (unmanned aerial systems) drone video and photography for all types of productions from TV commercials to corporate videos. Our Unmanned Aerial Vehicles (UAV) are equipped with HD video camera, to get the shots and footage that full-sized helicopters and aircraft just cannot do. As a full-service video production company we provide a wide range of video services. To cover the full event you are organizing, our experts are ready to capture it in a professional manner. Our event division is capable of arranging and managing your conferences and video division will capture and edit it in a professional broadcast friendly manner. There is a practical systematic approach for events management which we perfectly consider its components while a high qualified team usually undertakes its implementation. Where there are appropriate requirements for each event and forum, which would efficiently contribute in its accomplishment and acquire satisfaction of its participants and organizers. Our budgets generally range from 20-200k SAR, with some leeway either side. We’ll send you a realistic budget endeavoring to factor in everything you need. Copyright @2015-17 , A Division of Tanweer Investment Co.